It is here! 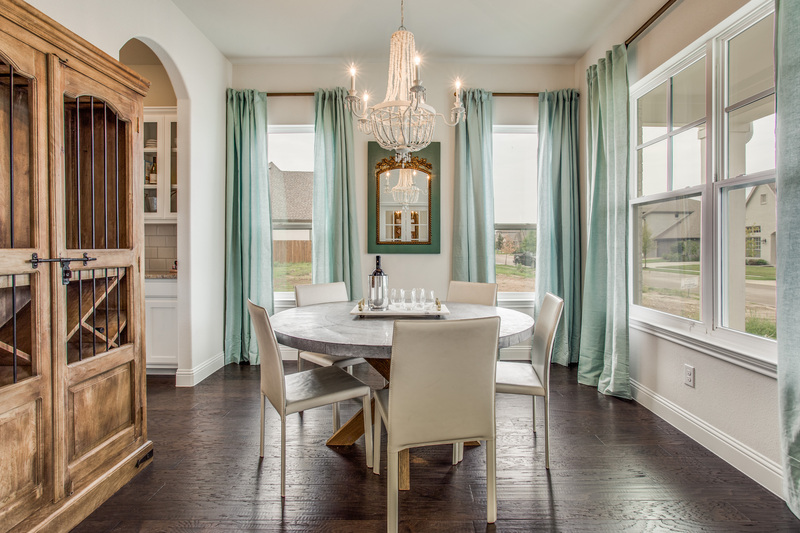 Much has been taking place in Parks of Aledo- new lots, a new phase, new running trails and all the hustle and bustle has given way to fresh vision in a community that gives you the power to choose. According to study by American Public Health Association living with direct access to nature increases likelihood of living a more full, well-rounded life. Access to park areas, community gardens, and running trails unequivocally contributes to overall life wellness. It’s not too good to be true. Not only can you design a home that reflects your personal lifestyle, but you can live in a home fit with the latest home technologies. Save time by not worrying about the little things. Not to mention, put money back in your pocket, as you can save big with total control while bettering our planet. See below for more information! 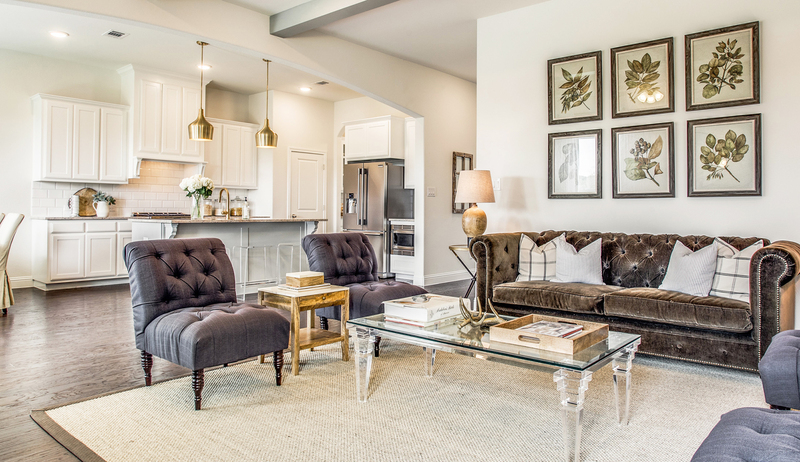 Parks of Aledo is setting a new standard of living by giving homeowners what they want: a place not only to belong but a place to become. 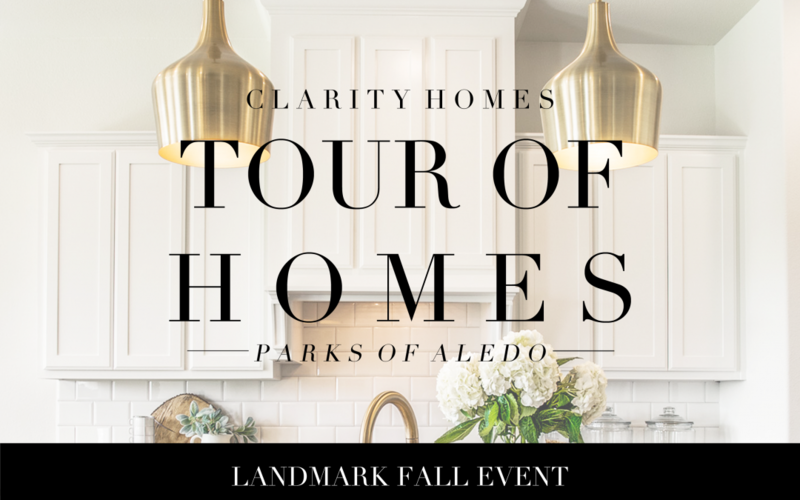 Come experience the Aledo ISD neighborhood giving you the power to choose a life that is smart, healthy, and community driven. Designed for Life, Inspired by Nature. The best of both worlds if you ask us.